KLJ4LM(A) is a new type of miner's lamp. 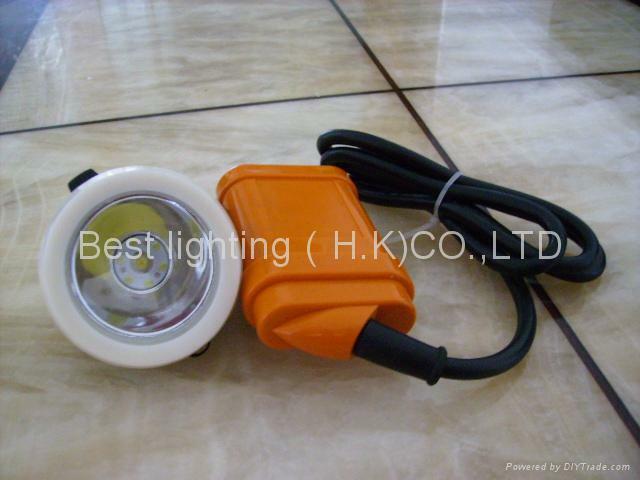 It based on the power supply which is Li-ion storage battery, and its lamp-house is LED semiconductor illuminance. 1. Power supply is Li-ion battery closed power. It has the characteristics of maintenance-free, high-energy, longevity of service, light-weight, no leakage, environmental protection and safe. 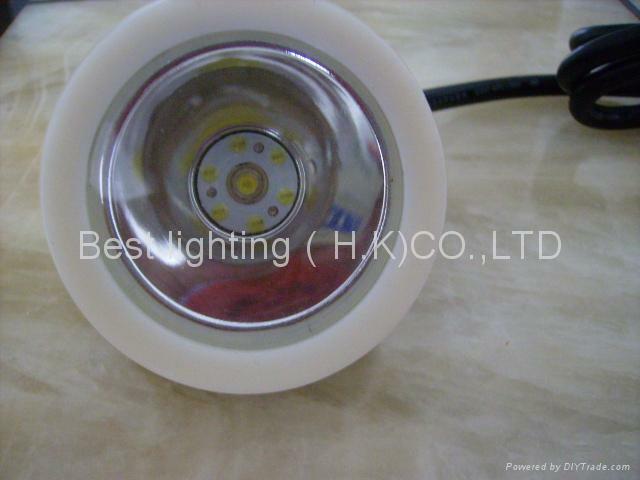 2.. Used two different lightness’ LED lighting inside the lamp. It could switch by the switch, and the subsidiary lighting can continue to use for more than 15 hours. 3. The new type of miner’s lamp is maintenance-free in using life. 4. Good color-rendering properties of light source and penetrability specialized in dust or fog environment. The product is portable. It can use in the mine where full of admixture of firedamp.